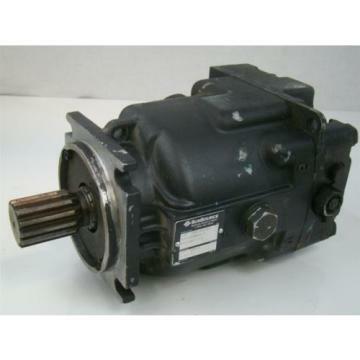 Home>Products>Hitachi Hydraulic Pump>REXROTH A10V140 ROTATING GROUP W/CONTROL PLATE 948617 OR 948618 - NEW! REXROTH A10V140 ROTATING GROUP W/CONTROL PLATE 948617 OR 948618 - NEW! 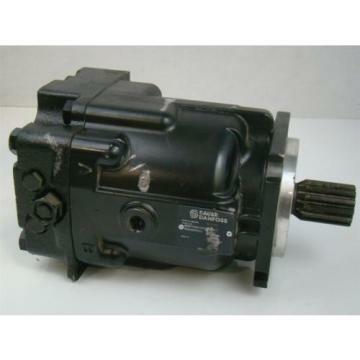 This is for a New replacement Rexroth A10V140 Rotating Group and includes the control plate - Specify if RH or LH is needed at the time of order. 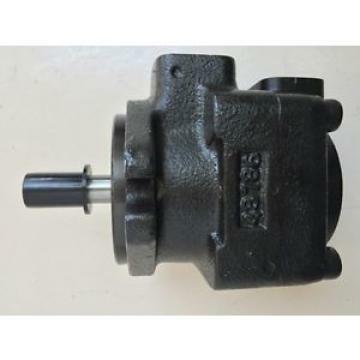 We stock all 28, 45, 71, 100 and 140 series rotating groups. 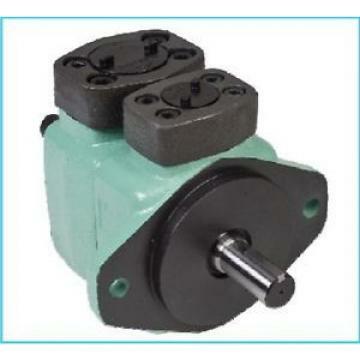 The pic shows various groups but pricing is for one 140 series rotating group with a control plate.